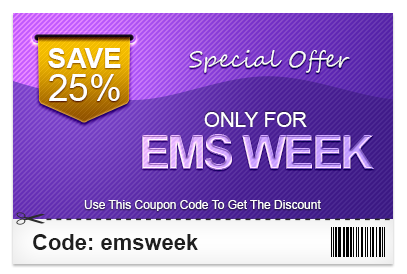 As a special thank you for being my member here at EMSSEO and EMS Office Hours I am offering an exclusive discount just for EMS Week. Just for EMS Week May 15th-20th you can save 25% on anything site wide*. Just use code “emsweek” during checkout and have this discount applied.